Mumbai-based NGO Majlis Manch, which has been working for legal rights of women and provides support to victims of domestic violence, especially Muslim women, on Thursday moved the Supreme Court seeking permission to intervene and assist the court in the triple talaq case. “Instant and arbitrary talaq is invalid both as per Quran and court rulings. 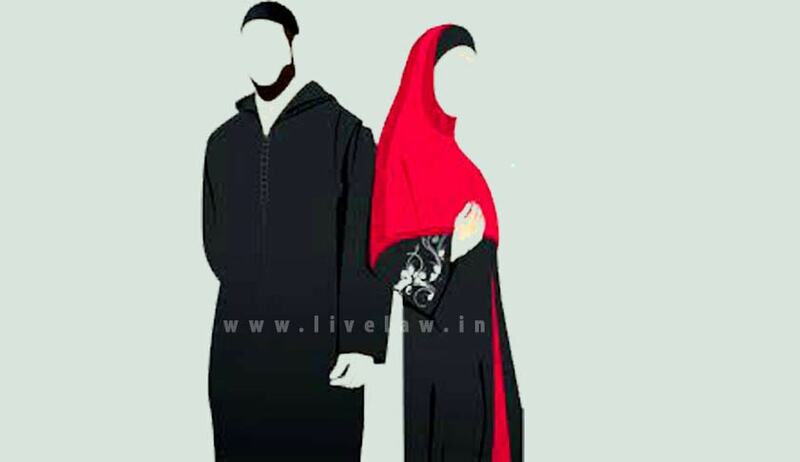 The Quran stipulates that divorce (talaq) is the least preferable solution in the eyes of God and it should be used only as the last resort, when all efforts of reconciliation have failed,” the application filed by the NGO said, while opposing practice of triple talaq. Citing its experience working with such victims in various places, Maslis Manch said based on the Quranic stipulations, the Supreme Court as well as various high courts in the country have declared that instant and arbitrary triple talaq invalid. It also said the Muslim women were entitled for relief under the Protection of Women from Domestic Violence Act. The application states that the Act is of utmost importance as it provides civil remedies such as protection against domestic violence, injunction against dispossession from matrimonial home, maintenance of the children and compensation for the harm caused through acts of domestic violence. The Act also lays down an expeditious and summery procedure through which an aggrieved person can secure her rights, as per the application. In addition, divorced women have as right to a fair and reasonable settlement under the Muslim Women (Protection of Rights upon Divorce) Act. Since the Muslim marriage, from its inception, is a contract, there is no bar to stipulating terms and conditions within Nikahnama. Muslim law also permits pre-nuptial contracts (iqrar nama) for safeguarding the future rights of the brides. It also sought the court for a direction to stipulate procedure and conditions for a valid talaq. A bench headed by Chief Justice of India JS Khehar, which has termed triple talaq is a serious issue, fixed May 11 for detailed hearing of the matter and asked the lawyer appearing for the NGO to assist the court during the final hearing of the matter.